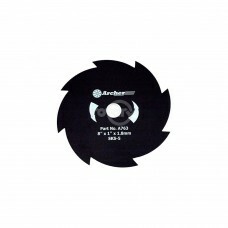 AireCut Tri Blade 10" Brush Cutter Blade. 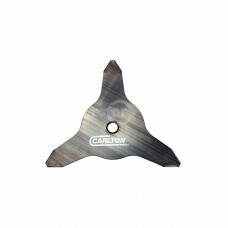 250mm (under 25cc). 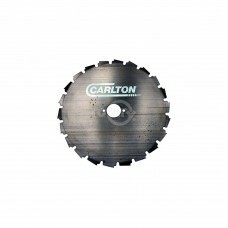 The blade has a unique aerofoil twist..
AireCut Tri Blade 12" Brush Cutter Blade. 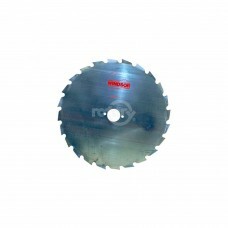 300mm (25cc and above) The blade has a unique aerofoil tw..
Replaces:STENS 395-137SUNBELT B1-BB13Dimensions:DIAMETER: 10"THICKNESS: 3 mmBORE: 1"/25mmTEETH: 3..
Includes Reducer Bushing to 20mm.Replaces:STENS 395-137Dimensions:DIAMETER: 10"C. H. DIA: 1"THICKNES..
Replaces:STENS 395-020SUNBELT B1BB180Dimensions:DIAMETER: 10"C. H. DIA: 1"THICKNESS: 1.8000 mmNO. 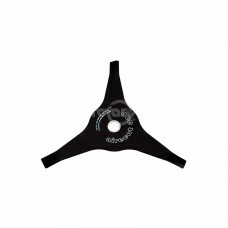 OF..
Replaces:STENS 395-087SUNBELT B1BB178Dimensions:DIAMETER: 10"C. H. DIA: 1"THICKNESS: 1.8000 mmNO. 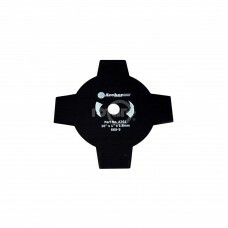 OF..
Replaces:STENS 395-053SUNBELT B1BB179Dimensions:DIAMETER: 10"C. H. DIA: 1"THICKNESS: 1.8000 mmNO. 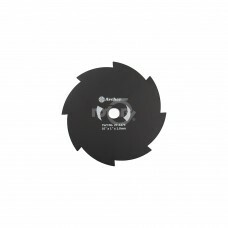 OF..
Replaces:STENS 395-129Dimensions:DIAMETER: 12"THICKNESS: 3 mmBORE: 1"/25mmTEETH: 3..
EIA Series.Replaces:STENS 395-321STENS 395-337SUNBELT B1BB8459Dimensions:DIAMETER: 8"C. H. DIA: 1"TH..
Includes Reducer Bushing to 20mm.Replaces:STENS 395-004Dimensions:DIAMETER: 8"C. H. DIA: 1"THICKNESS..
Includes Reducer Bushing to 20mm.Replaces:STENS 395-038SUNBELT B1BB156Dimensions:DIAMETER: 8"C. H. D..
EIA Series.Replaces:STENS 395-317STENS 395-333Dimensions:DIAMETER: 8"C. H. DIA: 3/4"THICKNESS: 1.500..
Windsor MAXI SDimensions:DIAMETER: 8"C. H. DIA: 3/4"THICKNESS: 1.5000 mmNO. 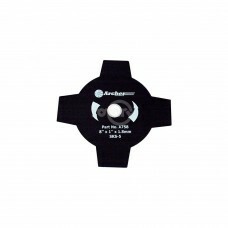 OF TEETH: 22..
Maxi Series/EIA Series.Replaces:STENS 395-329STENS 395-345SUNBELT B1BB7857Dimensions:DIAMETER: 9"C. ..